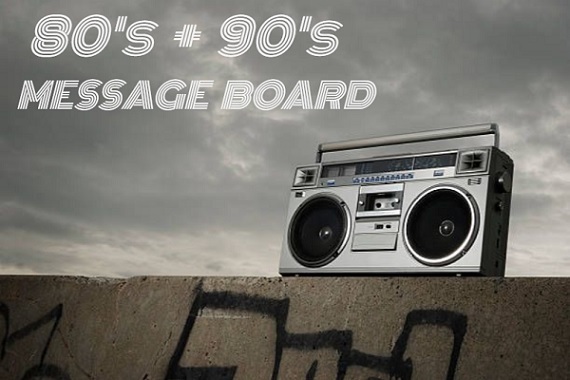 Eighties and Nineties Message Board - Re: There IS Only One! Subj: Re: There IS Only One! Reply Subj: Re: There IS Only One! For my money, the only way they could have continued with Highlander after the first film was to have set the series - or films, or whatever - in the past. Which would have been the easiest thing in the world to do. Even the fairly recent past, like World War 2. I would have loved a Highlander series set in World War 2.